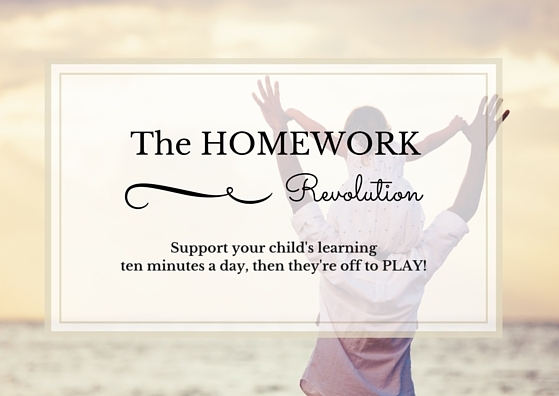 Home » The 10 Minute Homework Revolution! 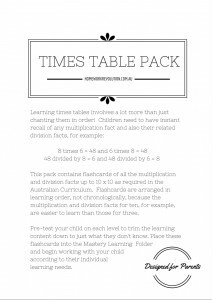 The 10 Minute Homework Revolution! 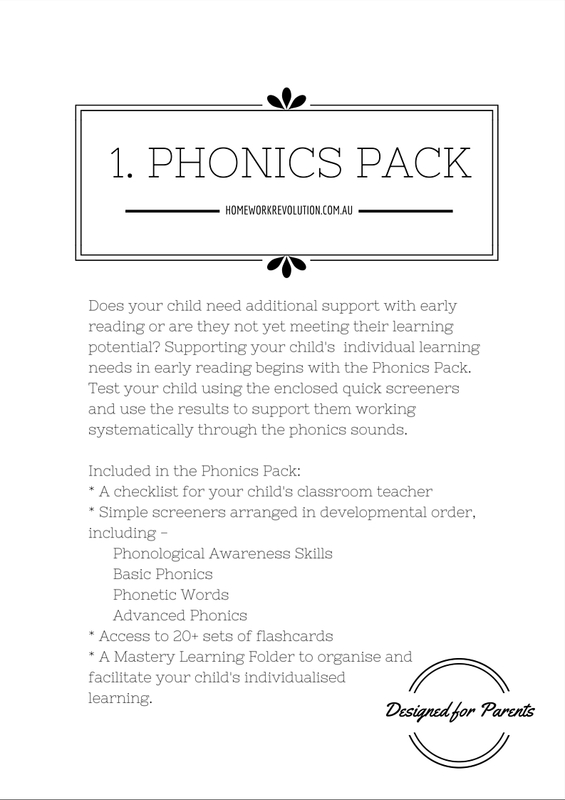 Are you concerned about your child’s individual learning needs? Do they need support to master foundational concepts or are they capable of better outcomes? Using my 30 years of experience as a primary school teacher, I have developed a series of parent friendly foundational topics for you to assist your child’s learning using the very effective Mastery Learning Folder strategy. 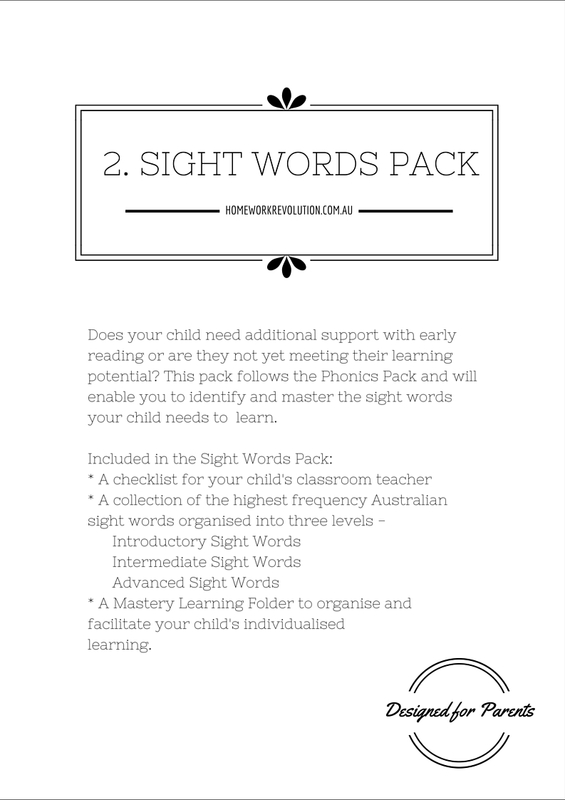 This “Parent Pack” comes with a Mastery Learning Folder and the following flashcard content or tasks; phonological awareness, phonics, sight words, basic maths facts and times tables and individualised spelling with instructions and arranged in developmental order. 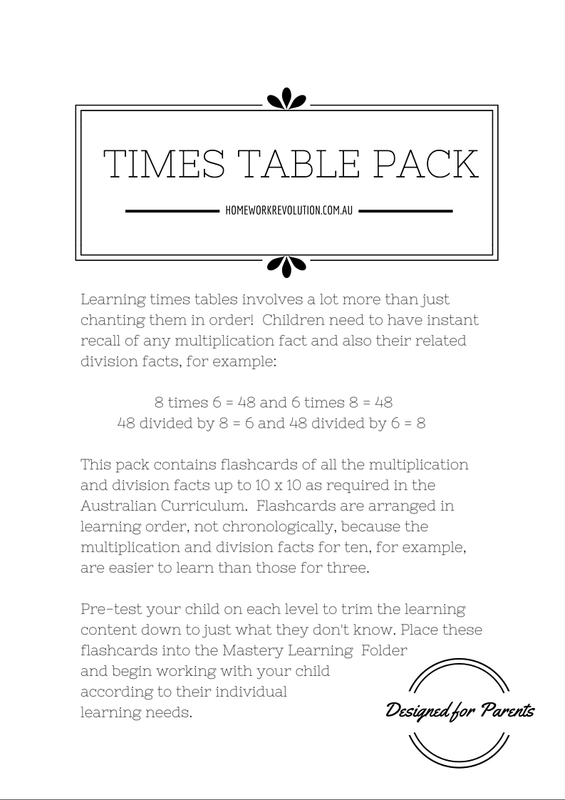 Most topics include ‘quick screeners’ to post-test your child’s classroom learning. 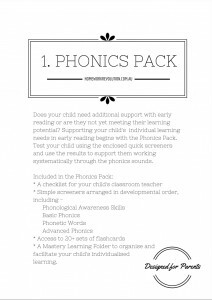 This is followed by pre-testing of flashcards to ensure that the content used in the folder is developmentally appropriate and individualised to your child’s learning needs. Much of what is learnt in higher year levels builds upon this important foundational learning. Many children continue to struggle at school due to having gaps in their foundational learning – this approach will give you the opportunity to identify and address your child’s areas of weakness. Five to ten minutes is needed for each homework session (four days days a week are recommended) which leaves plenty of time for play, sport, music or whatever else your child enjoys doing in their free time! This video demonstrates how individualised content is identified and learnt in Mastery Learning Folders when the content is sent home by the teacher. 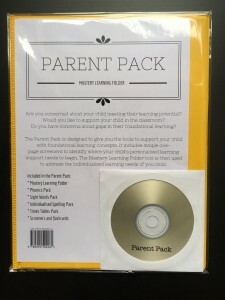 The Parent Pack comes with a Mastery Learning Folder. If you would like additional folders, these need to be purchased separately. Additional folders will be posted together with the Parent Pack for no additional charge if purchased at the same time. Why use a Mastery Learning Folder? 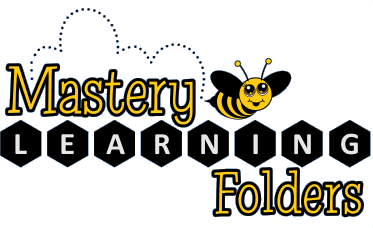 A Mastery Learning Folder is a simple and highly effective tool for targeting learning. Manufactured in Australia, these folders are designed to last! The Homework Revolution Parent Pack gives you the tools to support your child’s learning journey. It is important that your child begins at the developmentally appropriate level. 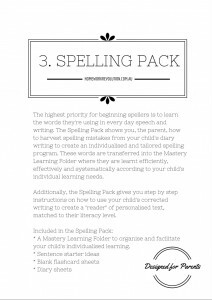 The Mastery Learning Folder strategy involves post-testing classroom learning material which ensures that time is not wasted on content that is already understood and confirms that the learning level is appropriate. The learning process is simple, quick and highly motivating as your child actually sees their progress. Don’t forget to access the additional free flashcards by joining the Flashcard Club ! Please get in touch if you would like any further information. I hope to meet you in the next webinar and please invite any friends who you know are interested in supporting their child’s learning!